Happy Monday from FWS HQ! We hope that you had a fantastic weekend? 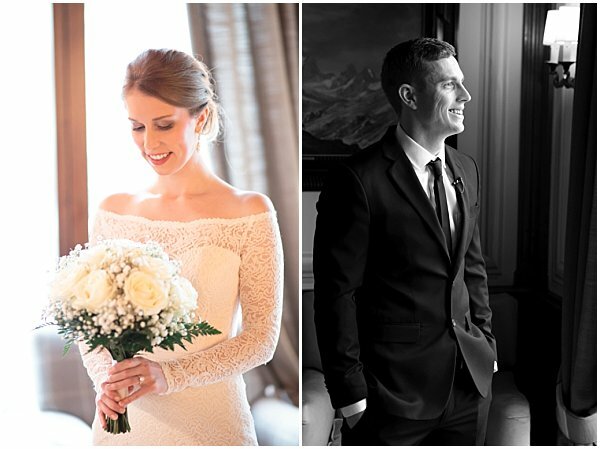 Today on the blog we are so thrilled to bring to you the French altitude wedding of Katrina & Zac, captured expertly through Air Snap‘s lens. 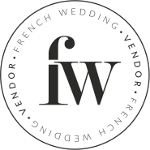 Planned by the talented FWS Vendor Haute Wedding, we follow Katrina and Zac as they say their vows up in the mountains of the French Alps. 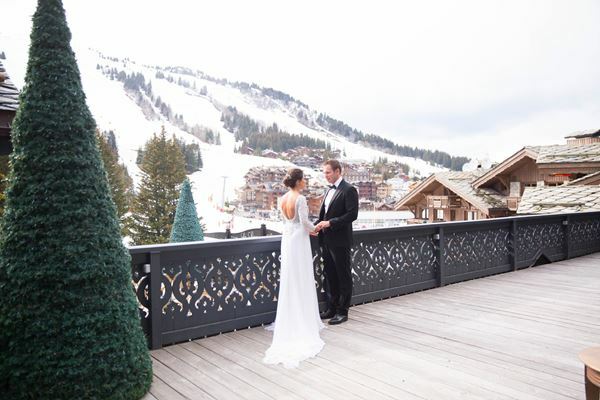 Katrina & Zac said I do at altitude overlooking panoramic views of the French Alps. 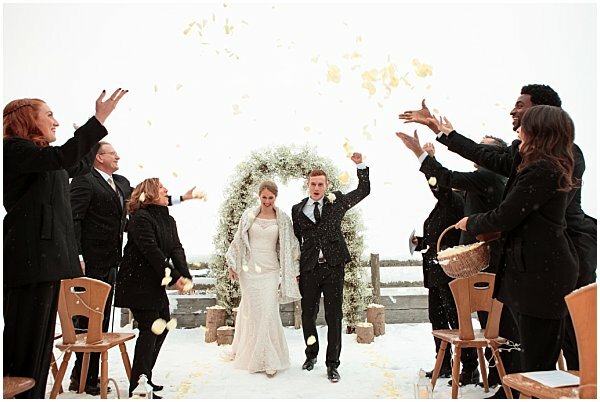 Can you imagine a wedding at 2525m? 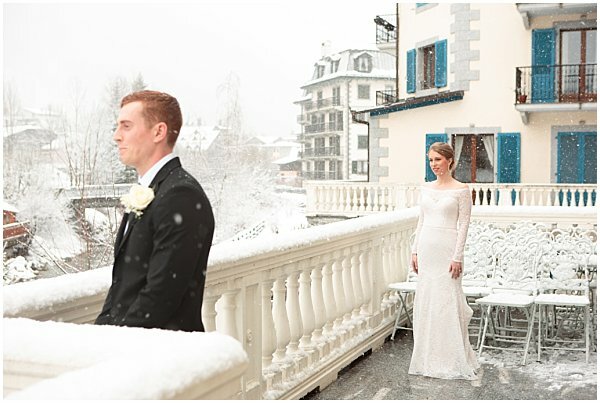 High above the clouds in the famous French mountain range, the couple rode up the Brevent mountain lift engaged and back down to the Chamonix valley as Mr & Mrs. 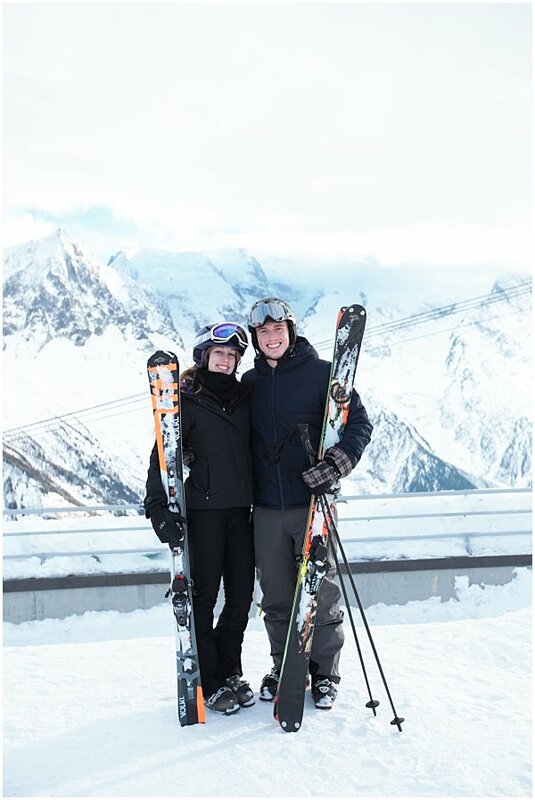 This adventure loving couple had traveled many miles together as boyfriend and girlfriend. Exploring California, Oregan, Germany, Austria, Virginia, Canada, Vegas, & all over their home in New York. That is just to name a few. They first met when they were young and became high school sweethearts. After three years of dating, Zac popped the question in Kat’s favorite place, Disney in Hawaii! 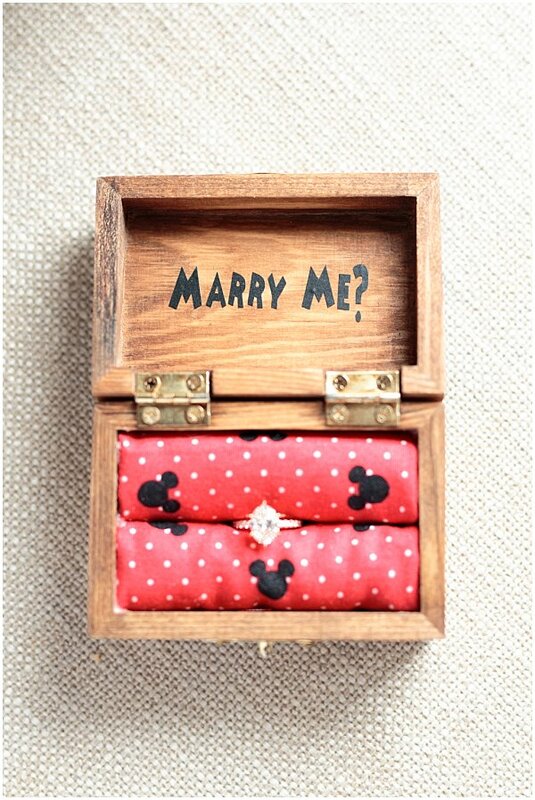 A stunning ring nestled in a custom Disney ring box, he started with “you know you’re my best friend right? Then dropped to one knee at sunset, everything was picture perfect! The Disney theme showed up in the couples save the dates, the engagement weekend, wedding shower and the couples last vacation as an engaged couple. 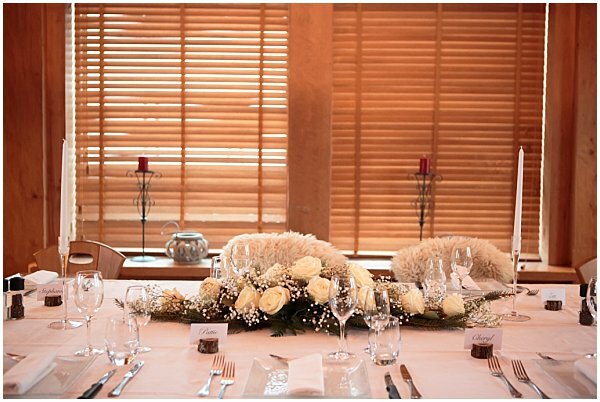 Then, the wedding planning began. The couple knew they wanted to say I do in a dream destination and chose France because of its diverse adventure atmosphere. 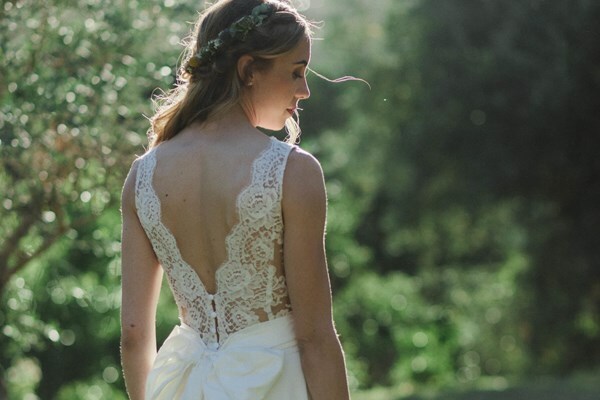 The wedding vacation started in Italy and the couple made their way from the Alps to the Riviera, then to the city of love for the honeymoon. 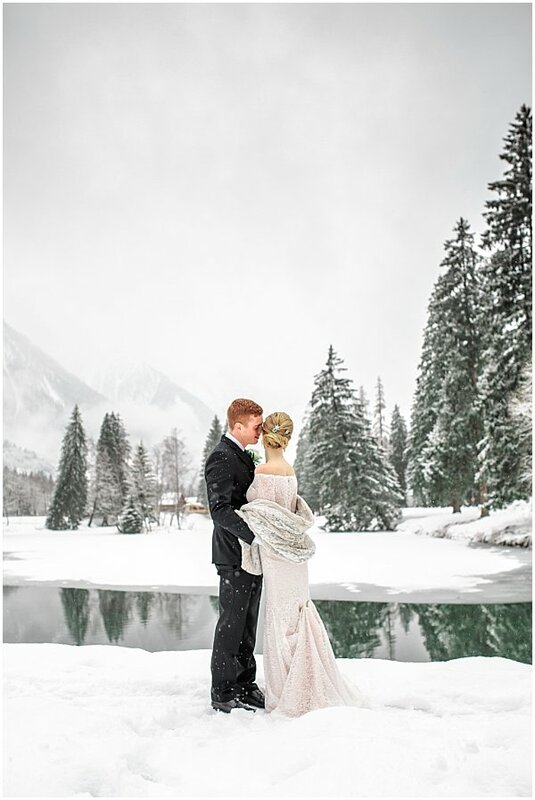 The prewedding adventures included: skiing the French Alps, visiting the highest vertical ascent cable car in the world called the Aiguille Du Midi and sharing the last unmarried moments cuddled up by the fire in a chalet. 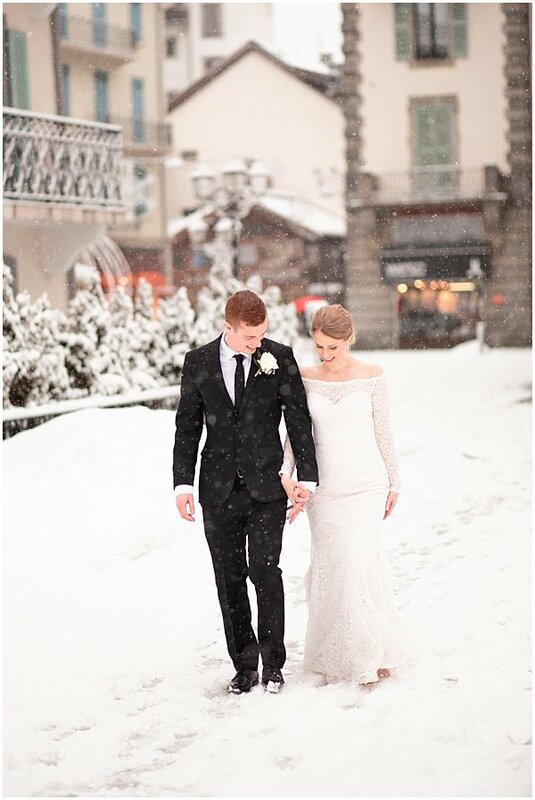 The day of the wedding was a magical snowy winter day in Chamonix. 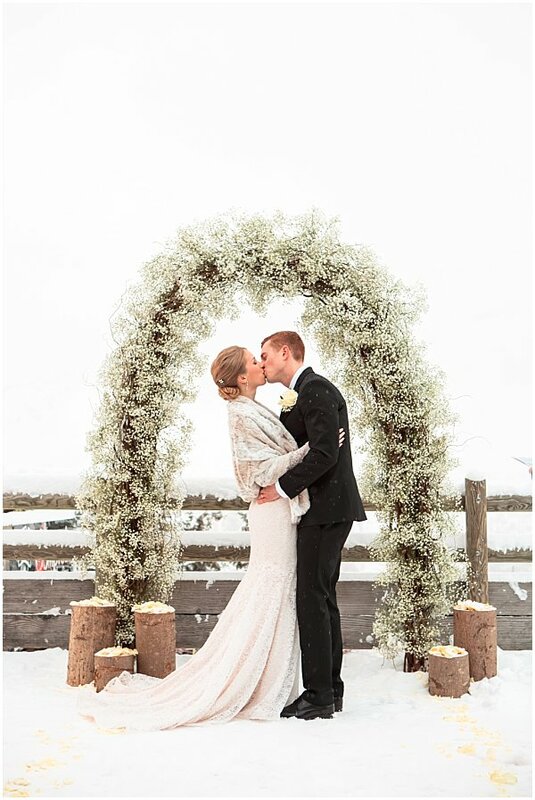 The couple shared their first looks surrounded by lush evergreens topped with snow. 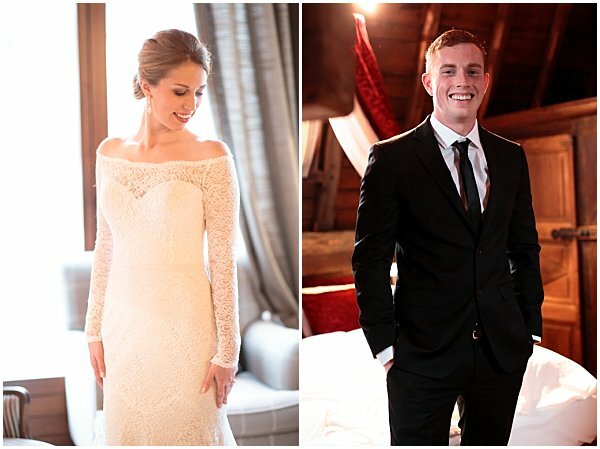 The American couple shared the special moment with their closest family at an intimate black tie ceremony. 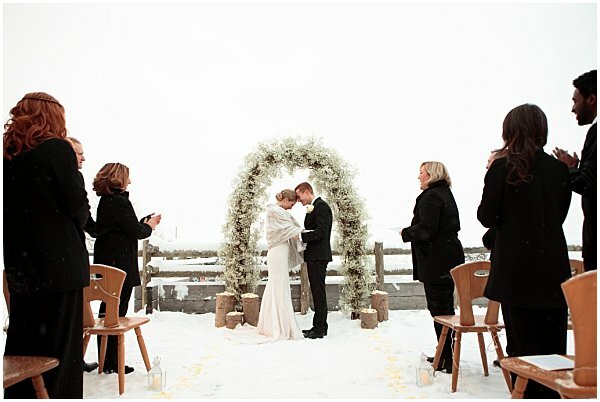 They exchanged touching vows under a baby breath arch while the sun was setting over the mountains. 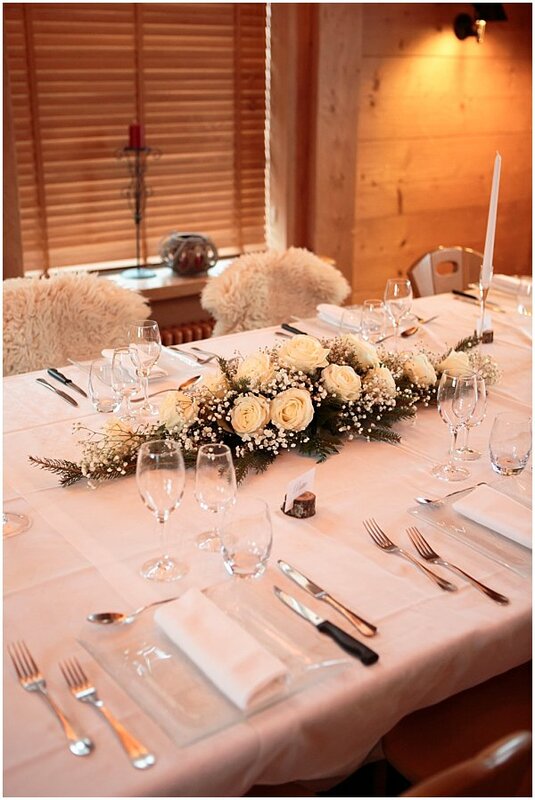 The dinner reception was in a traditional Alpine-inspired restaurant, still at altitude for a cosy dinner. 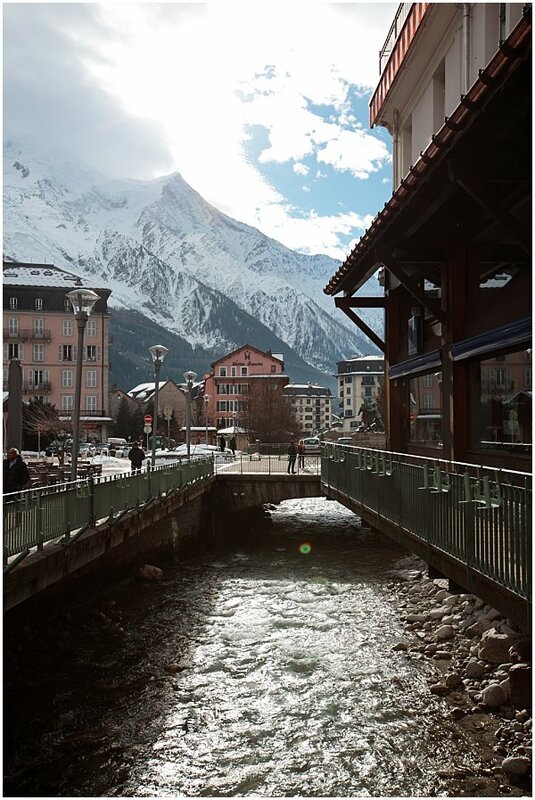 The French adventure didn’t stop there, the couple spent their honeymoon exploring all of the best that France has to offer. Starting in Nice the duo wandered along the French Riviera and into Monaco, then in true fairytale fashion they stayed in a beautiful castle in the chateau region of Normandy, then on to Champagne tasting in Champagne, then ending in the city of love Paris exploring the Eiffel and Versailles, to complete their Disney love story at Disneyland Paris. The wedding festivities did not stop there. 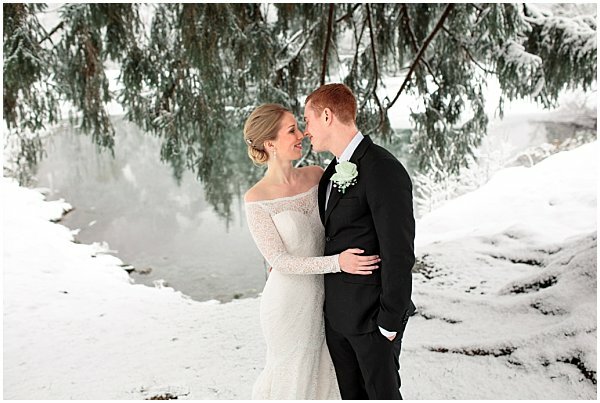 The couple celebrated their wedding with all their loved ones back home in the Finger Lakes of Central NY, just this summer. We know this is just the beginning of amazing adventures to come with K & Z! Congrats you two jet setters! My goal is to render the essence of the emotions to make sure they remain memorable.